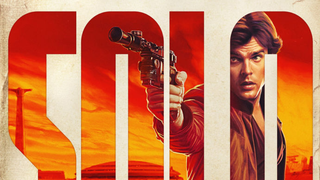 Solo: A Star Wars Story is currently being promoted with a series of stylish, colorful posters. According to one French artist, those posters are plagiarizing his work. The posters, designed by BLT Communications according to IMP Awards, share some visual elements with Bahous’s work, including stylized typography, featuring images inside the lettering, and similar vibrant color schemes. 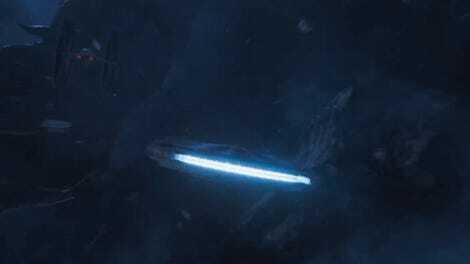 The individual artists behind the Solo posters are at this time unknown, and there does not seem to be any extant commentary from the creators or Disney discussing the stylistic influences or inspiration behind the posters. io9 has reached out to Disney for comment on Bahous’s allegations, but as of press time have not heard back. Solo: A Star Wars Story is due to be released in theaters May 25, 2018.